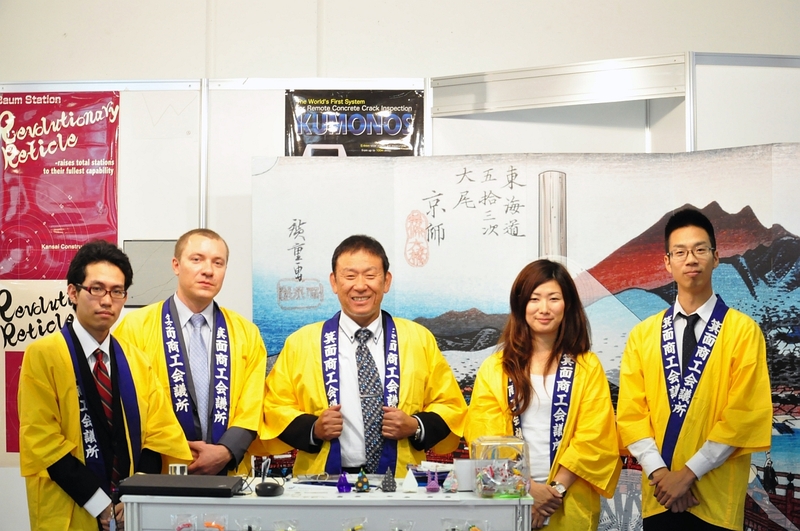 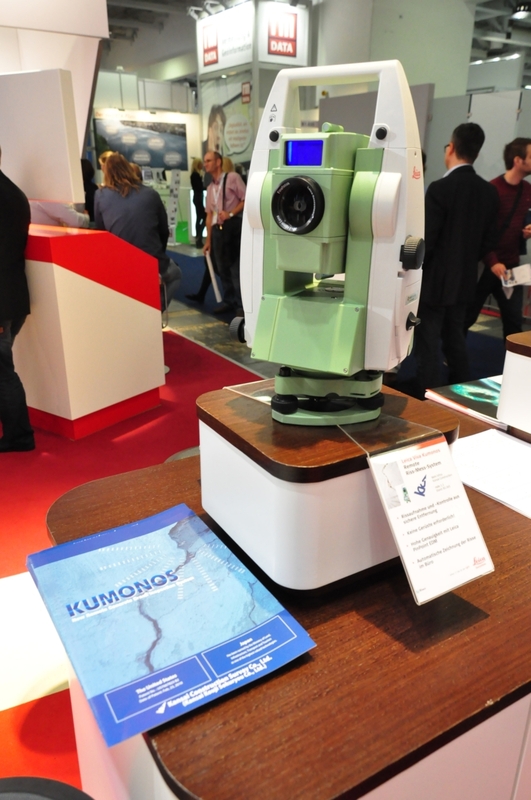 We displayed KUMONOS and Baum Station at INTERGEO 2014 Berlin, Germany. Thank you for visiting our booth. KUMONOS was also displayed at Leica’s booth. 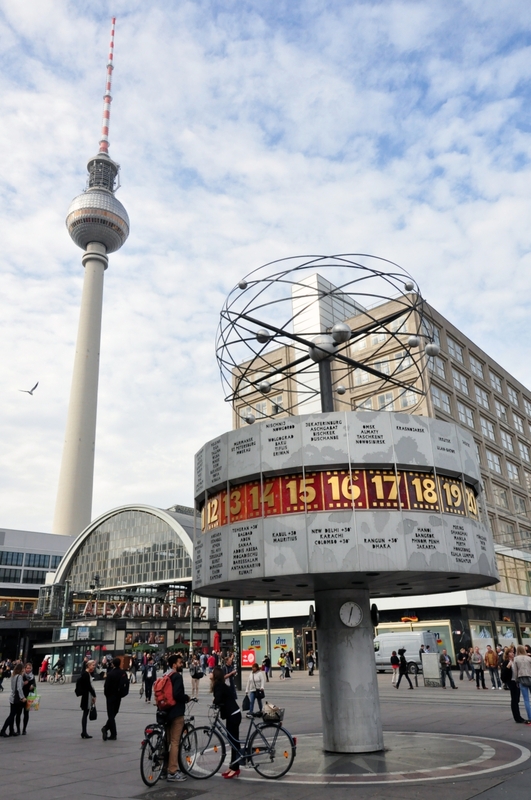 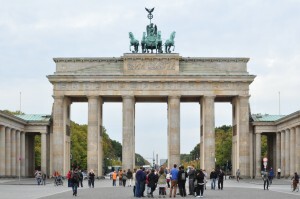 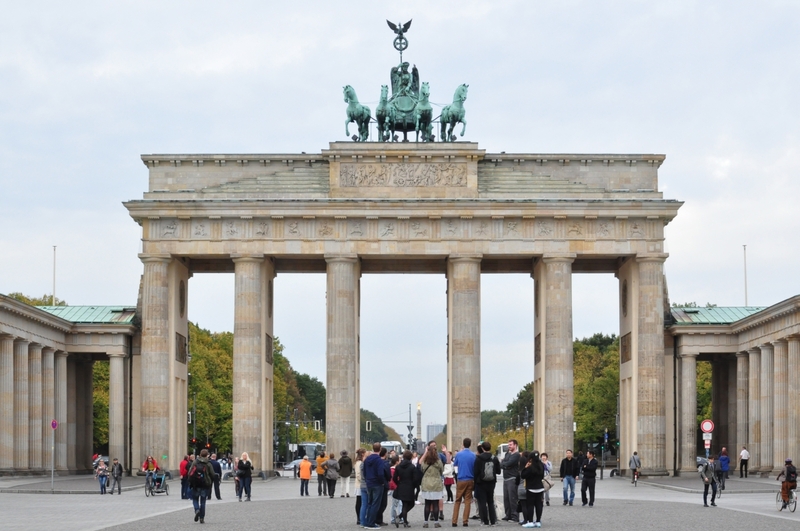 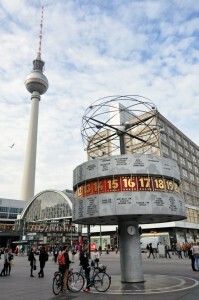 It was the memorial month of the fall of Berlin wall on October 2014. 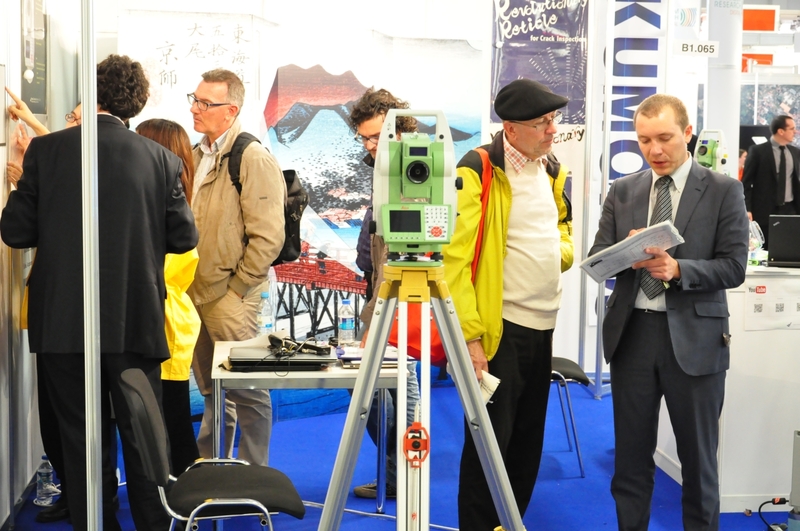 Copyright © 2019 KUMONOS Corporation (Former name: Kansai Construction Survey) All rights Reserved.